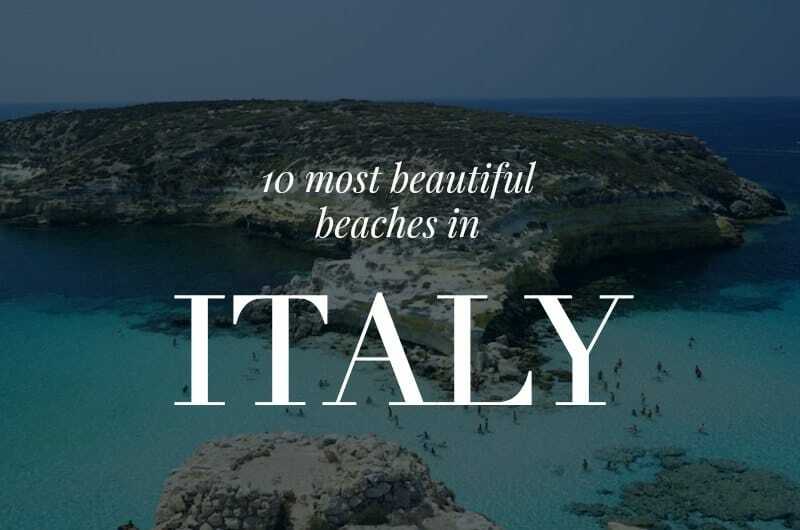 Italy is synonymous with beauty, and it’s beaches are no exception. 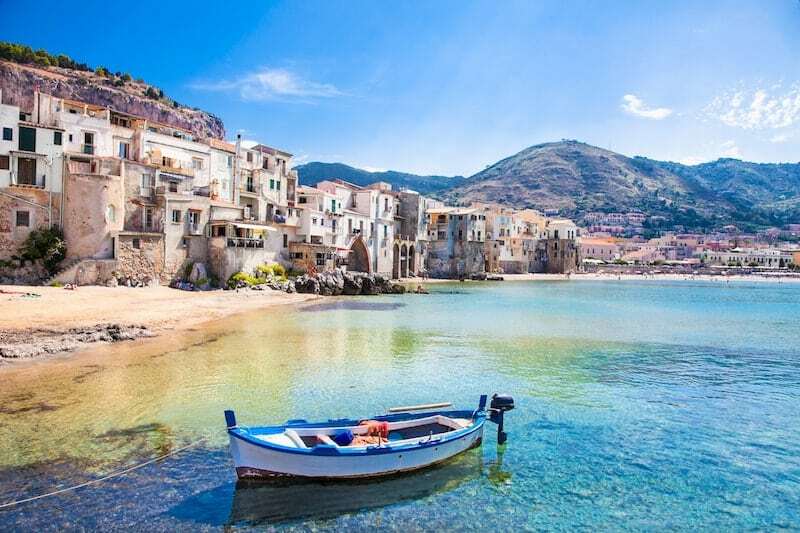 Just the islands of Sardinia and Sicily alone are a summer paradise with endless white sandy beaches and turquoise seas, and that’s before you even reach the mainland. 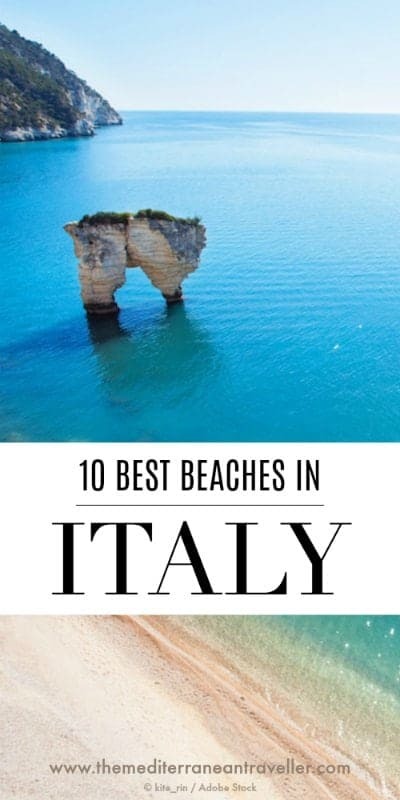 So here are 10 of the best beaches in Italy (if not some of the best in Europe). 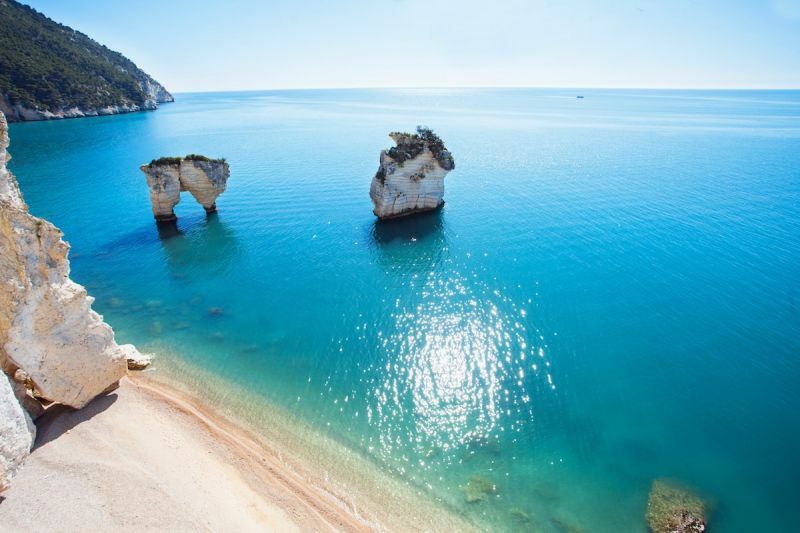 There’s a great variety of beaches in Italy, from grand sculptural rocks and perfect sands, wild rugged beauty and picturesque historic settings. Spiaggia di Conilgi (Rabbit Island Beach) has been declared the best beach in the world by Tripadvisor users, beating beaches from the more exotic Turks and Caicos and Australia. 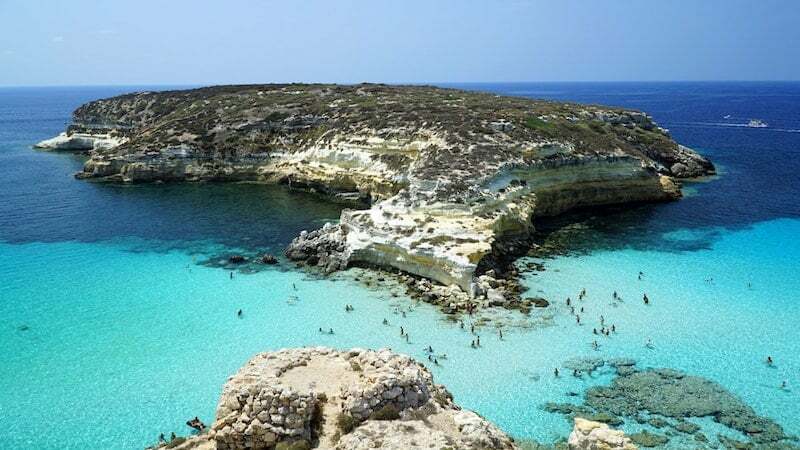 Rabbit Island is an island off an island off an island, if you want to see it for yourself you’ll have to travel here via Sicily and then Lampedusa. Despite its name, the island is more popular with loggerhead turtles than it is with rabbits. 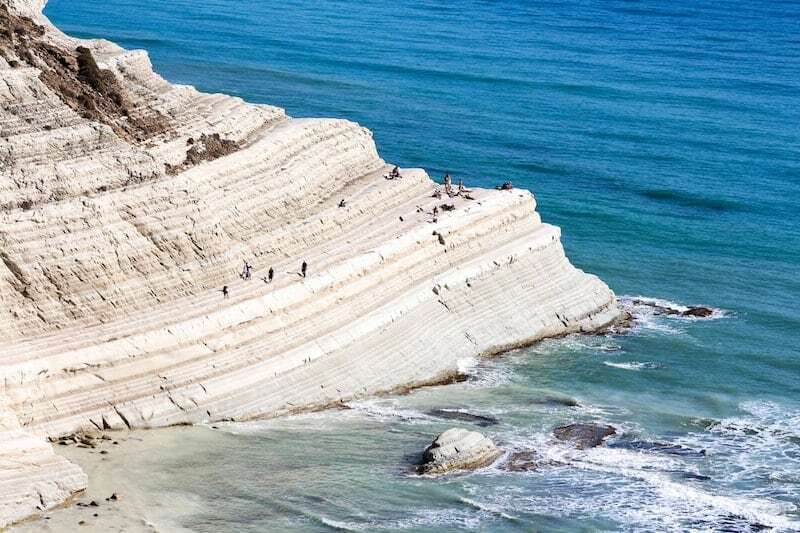 One of the most famous landmarks of Sicily, the white cliffs of Scala dei Turchi (‘the Turkish steps’) resemble melting scoops of gelato or meringue as much as they do a staircase. This geographical oddity in the south of the island is formed from the white marl and limestone that has been eroded by sea and wind over time. You won’t find a more dramatic location for your sunbathing this year. 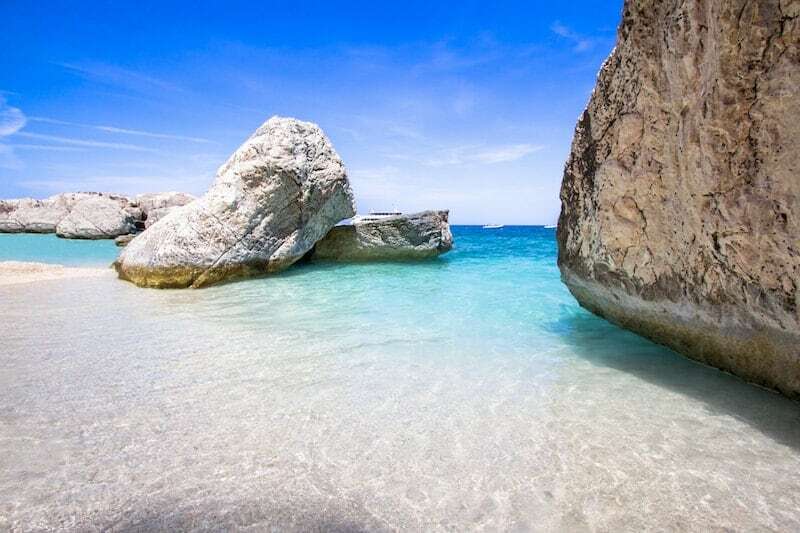 It’s difficult choosing a Sardinian beach as they nearly all resemble the beaches of your wildest dreams. But the heavenly waters of Cala Mariolu on the east of the island would have to be up there. Accessible only by boat, the beach is backed by the Supramonte mountains and shaded by cliffs in the late afternoon. It’s a top spot for snorkellers too. The island of Elba is a favourite seaside getaway for Italians. 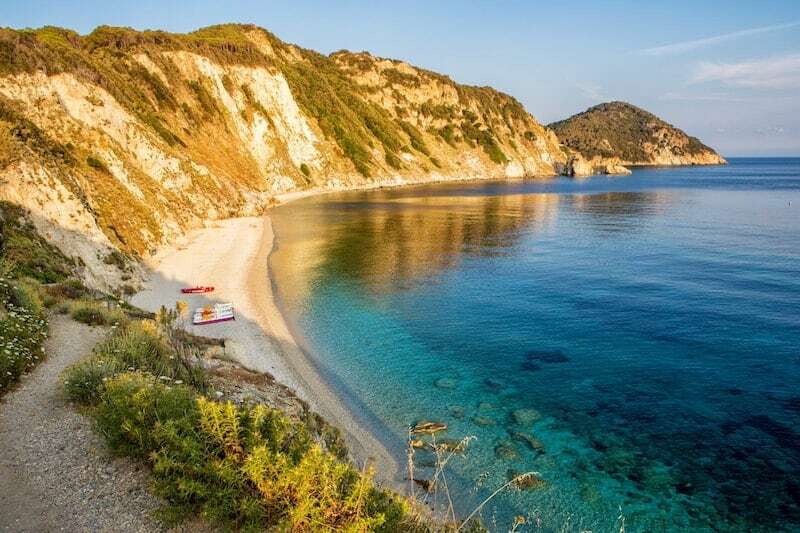 One look at the striking beach of Sansone near Portoferraio and it’s easy to see why. The cool waters at Sansone are a magical shade of emerald which is highlighted by the bright white pebbles and the breathtaking cliffs. You’re spoilt for choice when it comes to beautiful beach towns in Sicily. If you’re a fan of both pretty historic towns and wide sandy beaches then Cefalu can’t be topped. 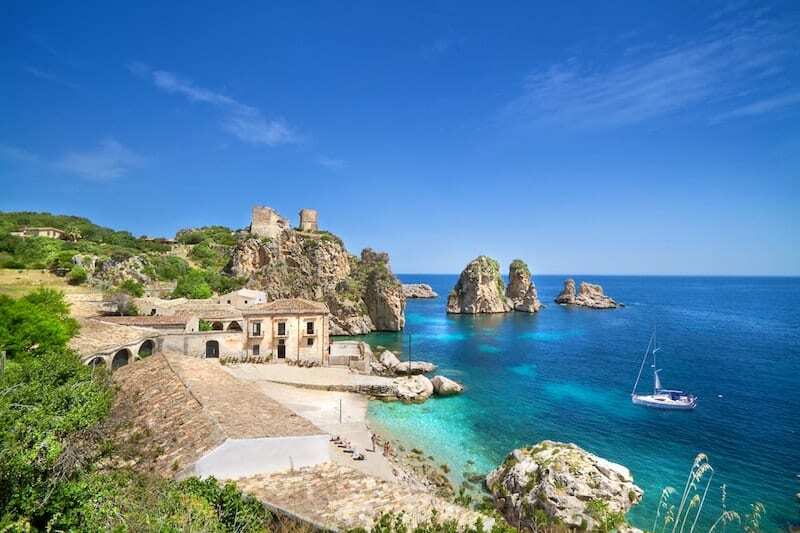 Just an hour east of Palermo, you can enjoy its excellent combo of sunbathing, pretty Sicilian Romanesque architecture, spanking fresh seafood, and great hikes in the nearby Madonie Mountains. One of the most beautiful natural phenomenon in Italy, the pink sands of Spiaggia Rosa on Budelli Island are now highly protected. Visitors can no longer set foot on the beach. 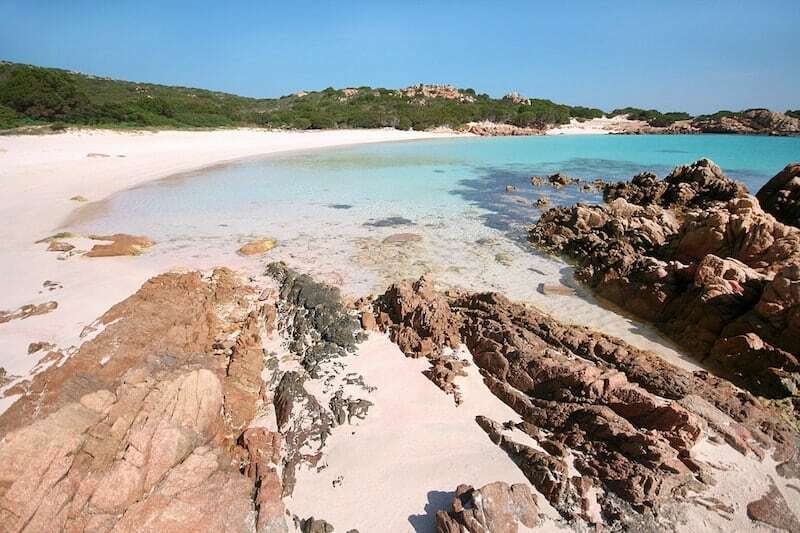 If you want to catch a glimpse of this unique beach you’ll have to make do with admiring it on a boat trip from elsewhere in La Maddalena National Park or the nearby Sardinian Costa Smeralda. 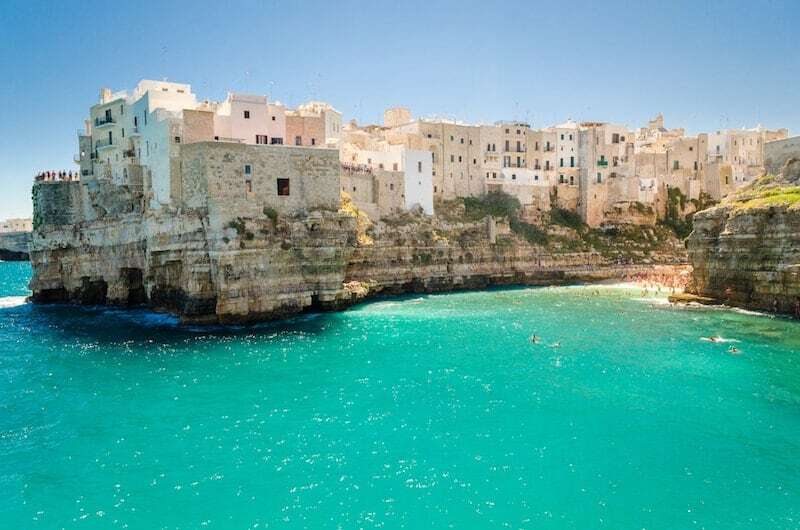 Puglia is another hotspot in Italy for incredible beaches. The standout is the stunning Zagare Bay. Named for fragrant citrus blossoms given to brides on their wedding day, the beach is also home to blackbirds, striking white limestone cliffs and sea stacks. To keep visitor numbers down, a pass is needed to visit the beach (which is best accessed by staying at the hotels on the shore or by boat). Of course, one of the most famous coastal areas of Italy is the Italian Riviera, a stretch of shore in Liguria in the north of Italy. A favourite holiday destination for Italians, there’s any number of pretty seaside towns and great beaches. 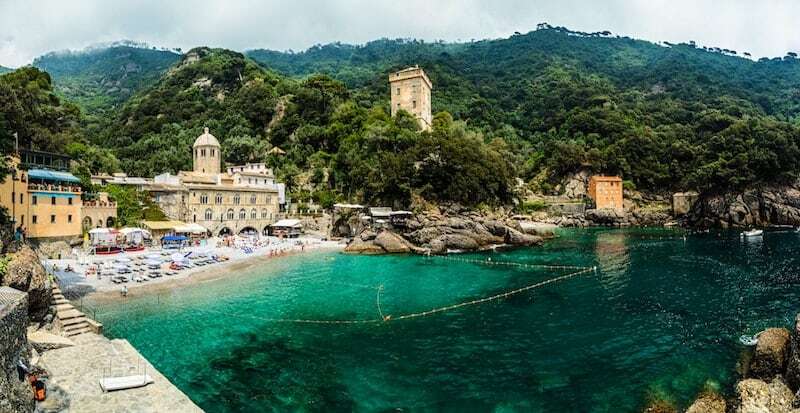 One of the most scenic must be San Fruttuoso, just along the coast from Genoa, with its heavenly architecture and landscape. Images of Scopello in the north west of Sicily adorn postcards and tourist literature throughout the island. You might also recognise it from Ocean’s Twelve. Between Scopello and the equally charming San Vito Lo Capo, you’ll find a string of lovely bays which form the protected Riservo dello Zingaro, but Scopello itself, with its craggy rocks and distinctive tonnara (the old tuna canning factory), just pips the rest. Another highly Instagrammable location, this time in Puglia. The pale clifftop buildings of Polignano a Mare form a dramatic backdrop for its clear enticing seas and white pebble beaches. This charming whitewashed old town is also famous for cliff-diving and gelato.